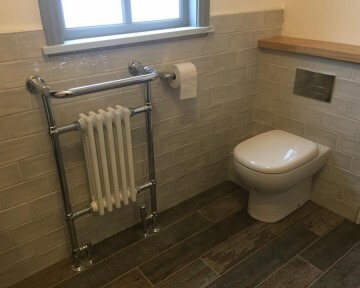 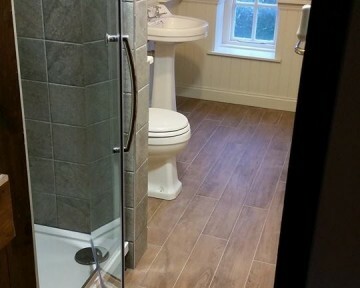 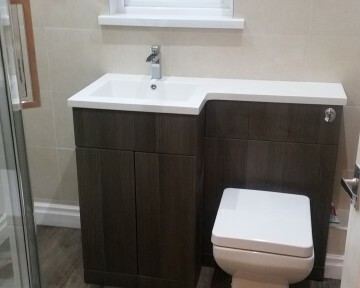 Lyons Carpentry specialises in the design and installation of bathrooms with the ability, to provide you with a complete service, from planning, supplying and fitting your bathroom. 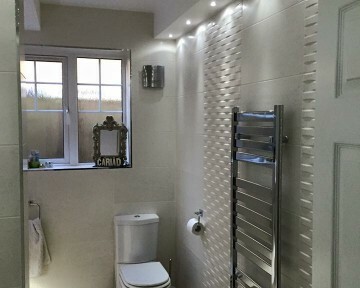 Whether you are looking at a totally new bathroom or revamping an existing one, it can become a complex procedure to organise because of the variety of trades that need to be involved. 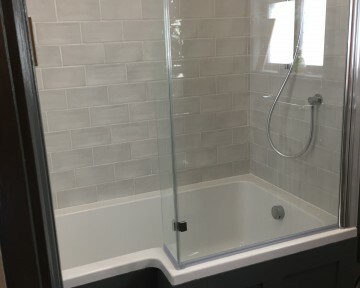 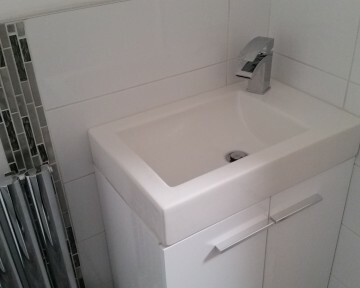 Lyons Carpentry can project manage the installation of your dream bathroom for you, by dealing with every aspect, if required, including plumbing, electric installation, tiling, plastering and decoration. 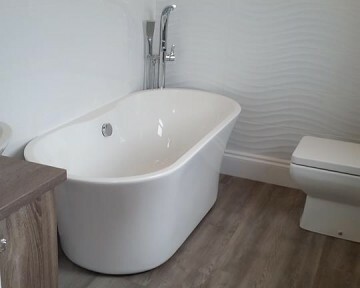 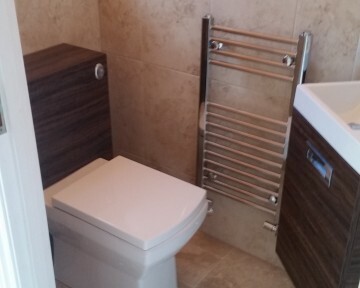 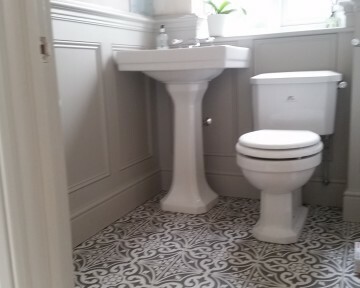 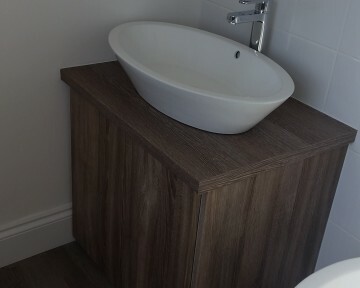 If you require a complete service, or have already sourced your bathroom suite and materials and looking for a labour price only, get in touch today and discover how Lyons Carpentry can help you. 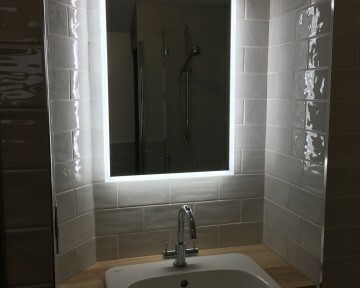 Lyons Carpentry only uses registered qualified tradesmen, therefore a certificate will always be provided to the customer on completion of the work for any electric or gas work carried out in their property. 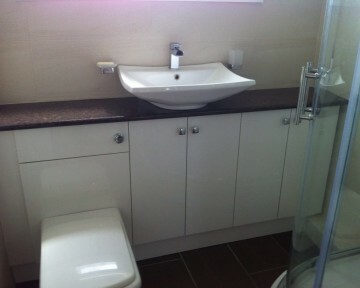 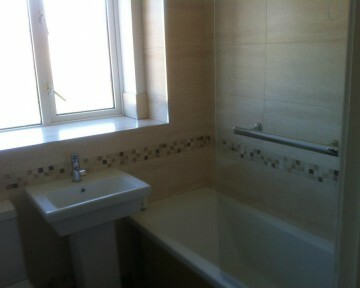 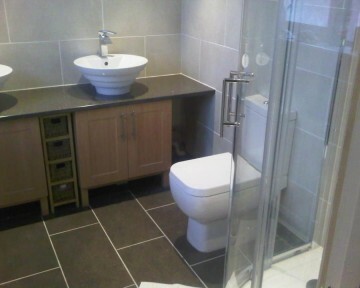 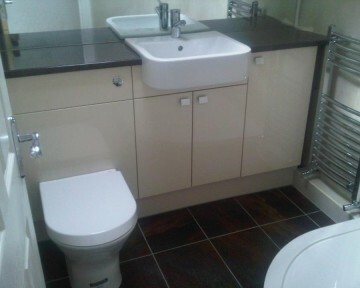 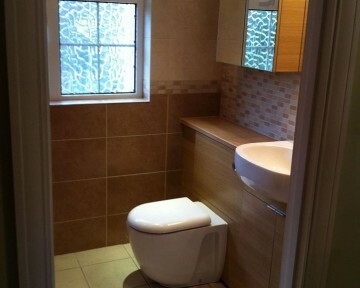 Providing a professional and quality bathroom fitting service in Cardiff, Caerphilly and the surrounding areas. 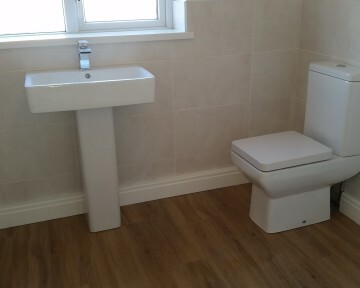 Contact us now for a free no obligation quotation. 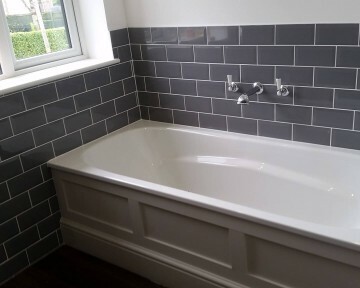 Qualified City and Guilds Carpenters, Lyons Carpentry also completes other aspects of joinery work such as staircases, doors and mouldings, decking and other carpentry and tiling services within Cardiff, Caerphilly and the surrounding areas.